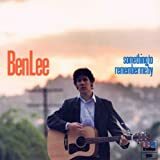 BEN LEE BLUE DENIM LYRICS"
Blue denim, blue denim, said blue…. 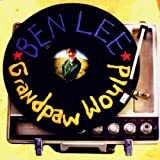 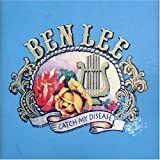 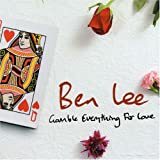 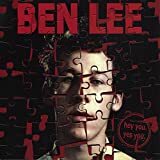 All Ben Lee - Blue Denim lyrics are property and © copyright of their respective owners. 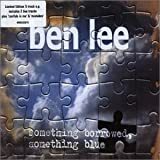 All Blue Denim lyrics provided for educational purposes only.